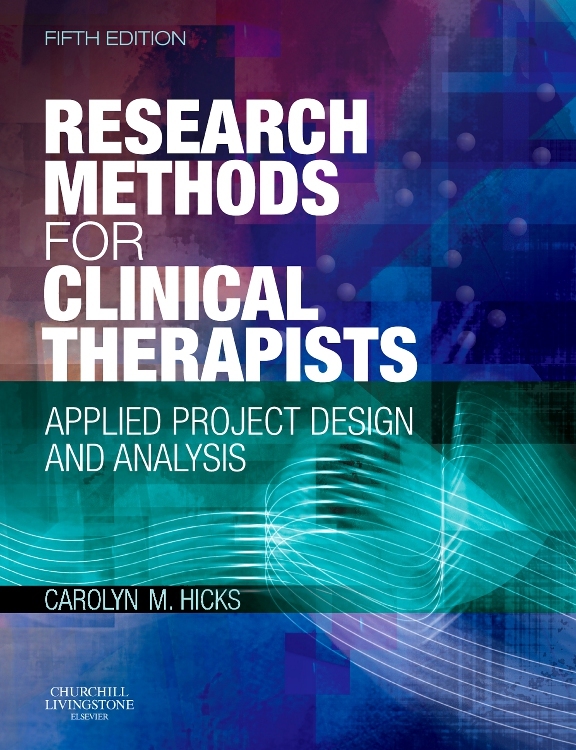 Master the research methods used as a foundation for evidence-based practice! 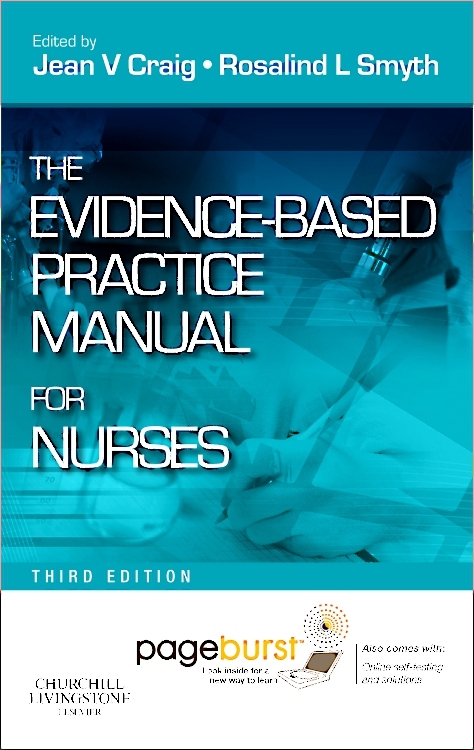 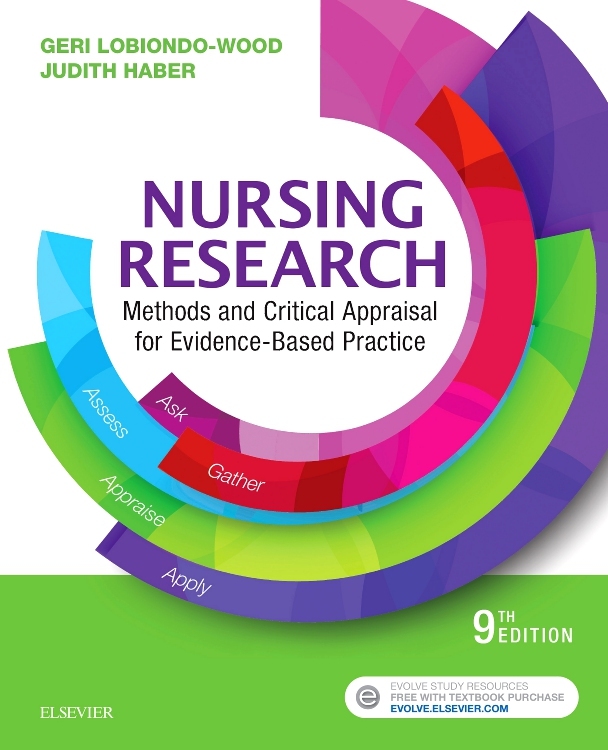 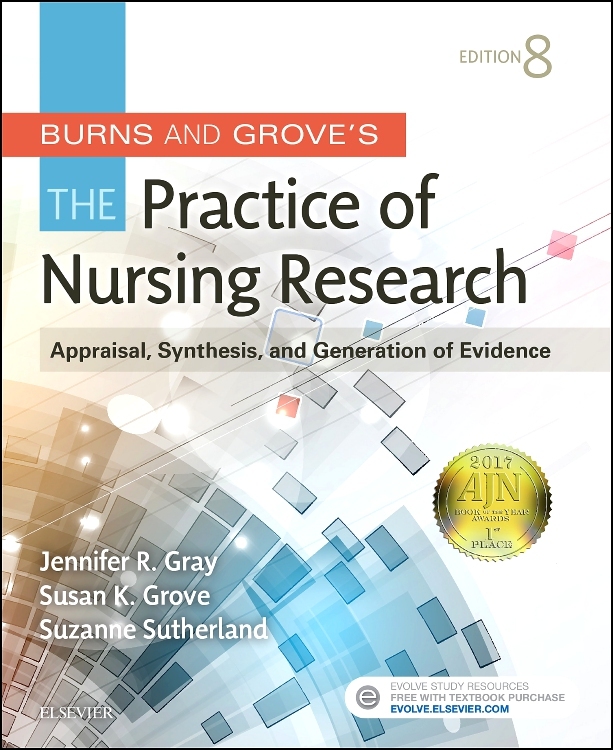 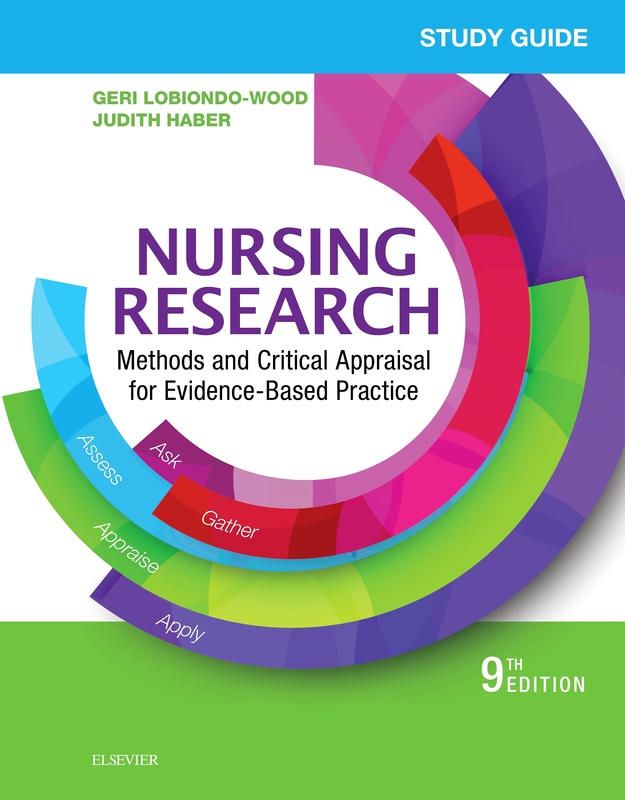 Burns and Grove’s The Practice of Nursing Research, 8th Edition provides a solid foundation in the appraisal, synthesis, and generation of research evidence for clinical nursing practice. 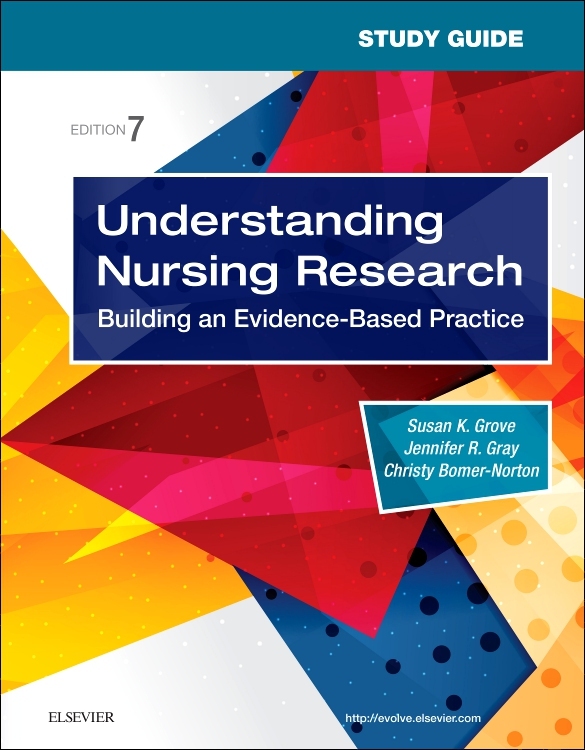 Not only will you learn how to properly evaluate and use existing research evidence, but you’ll also learn how to participate in research and quality improvement projects. 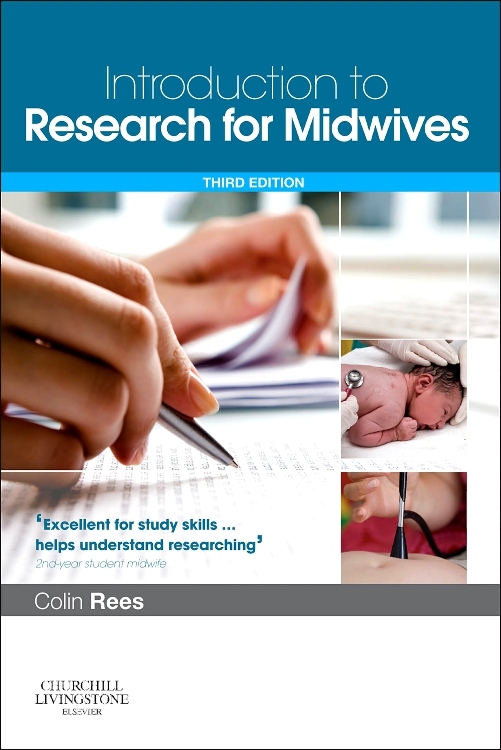 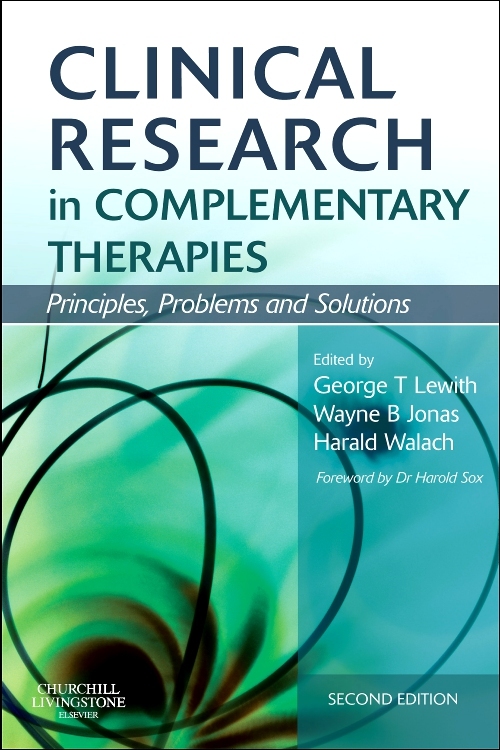 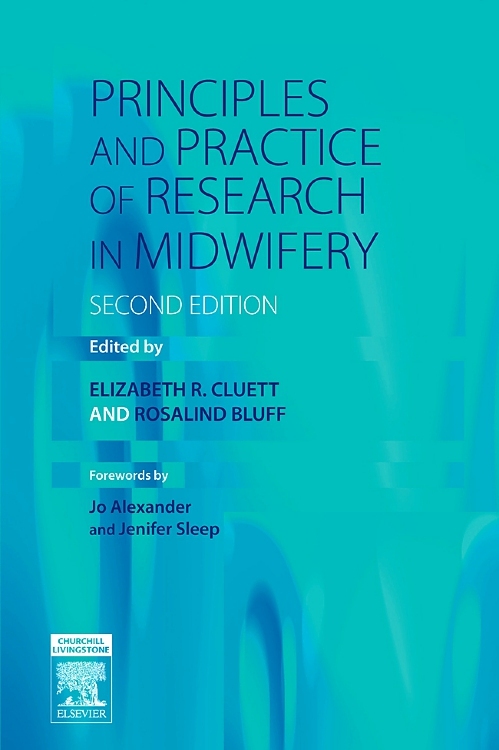 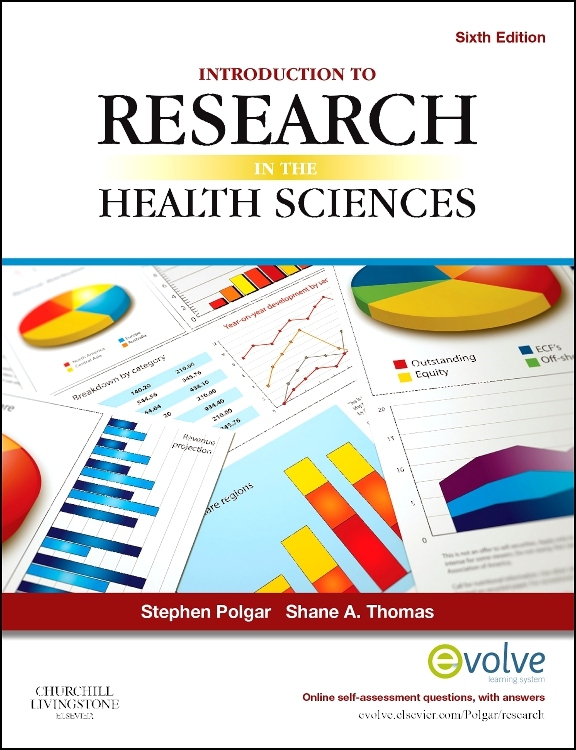 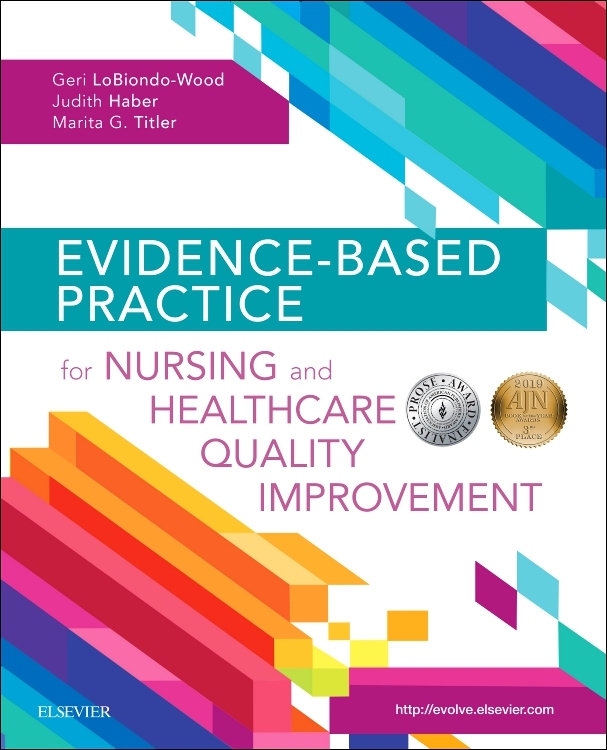 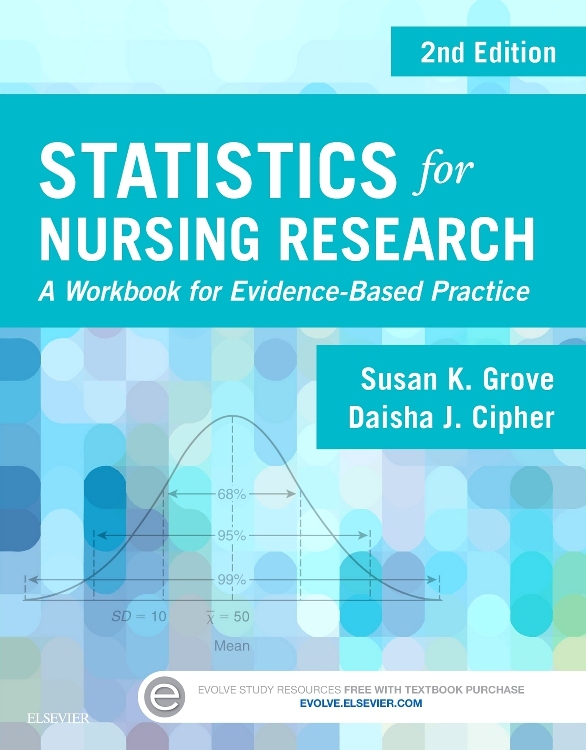 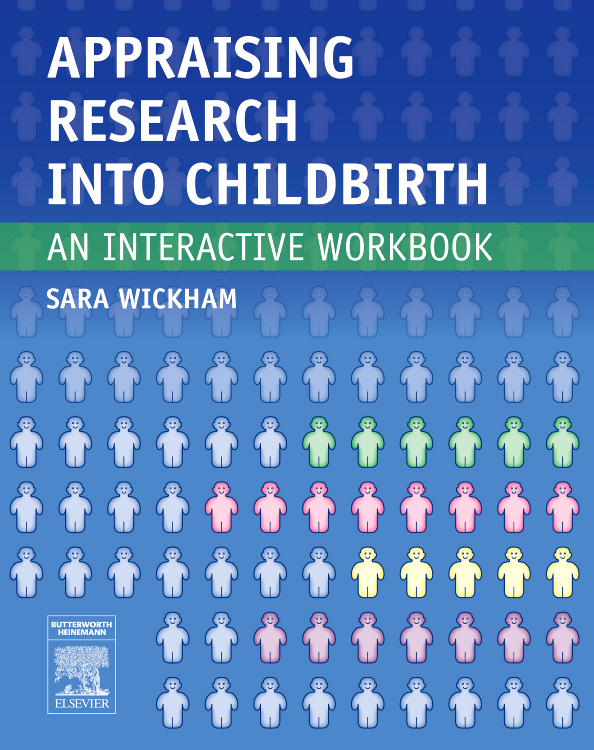 Updated to reflect today’s focus on online research and evidence-based practice, this edition includes clear, step-by-step guidelines to research procedures as well as many examples from current and classic literature. 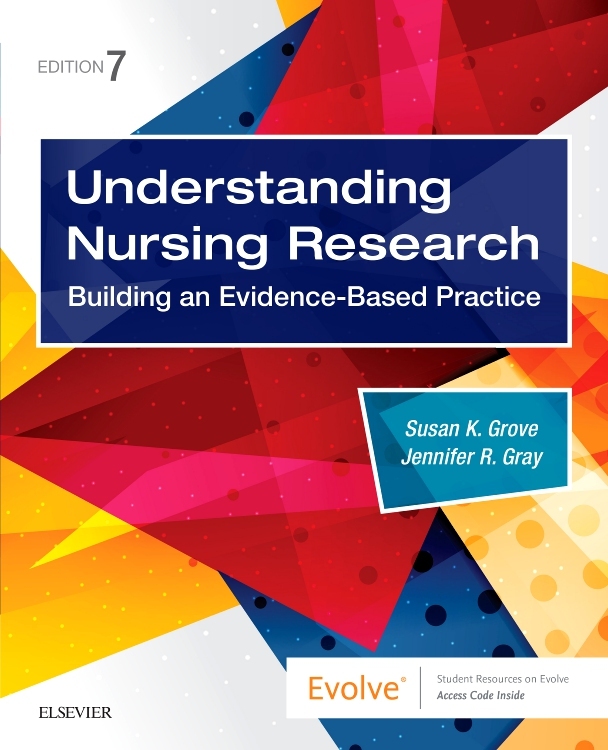 From an expert author team led by Jennifer Gray, this book helps you perform scholarly research for evidence-based practice.